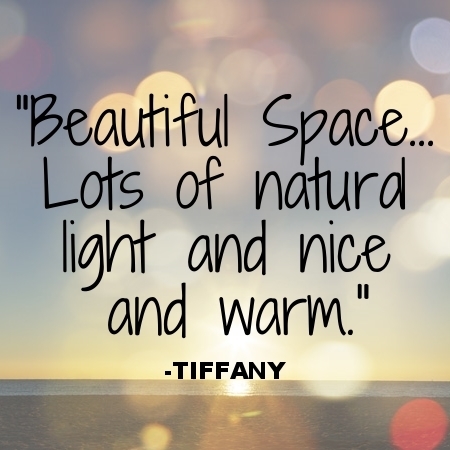 Tell us about yourself and what brought you to the North Shore ? I grew up in Marblehead and went to college in Maine. I have always loved the change of seasons in New England and am so grateful to call the North Shore my home. After 10 years commuting into Boston and working as a Corporate Wellness Specialist, I gave up the city job and began the best career I could ever imagine - being a mom. Three kids and two dogs later, being a mom is still my greatest accomplishment. 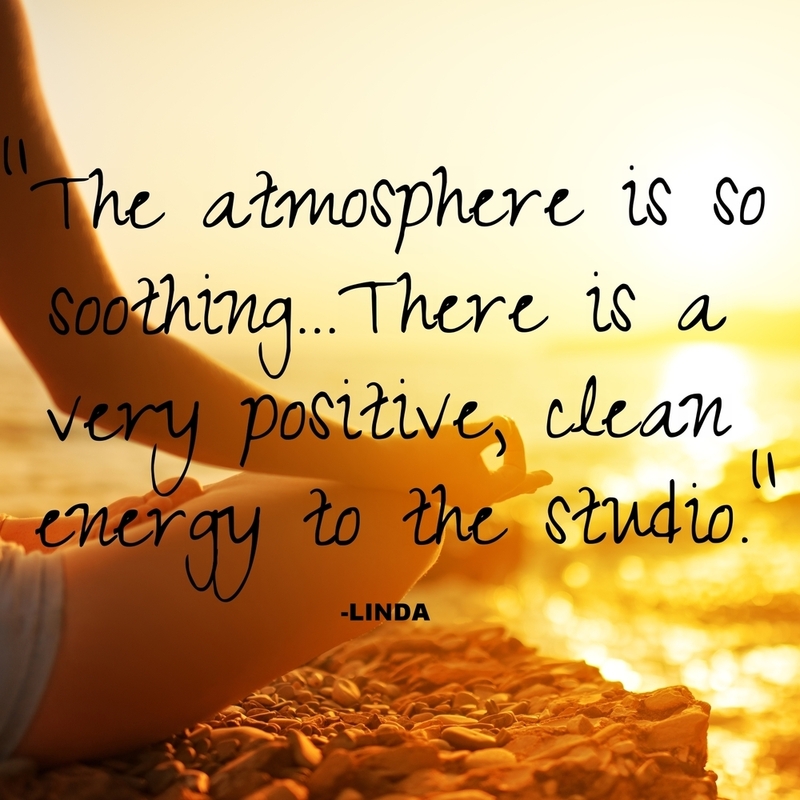 What brought you to yoga ? I had studied and worked in the fitness and wellness industry for many years, and I have always been fascinated by the mind-body connection. Yoga enriched my understanding of the power of being present and the role mindfulness plays in our daily lives. 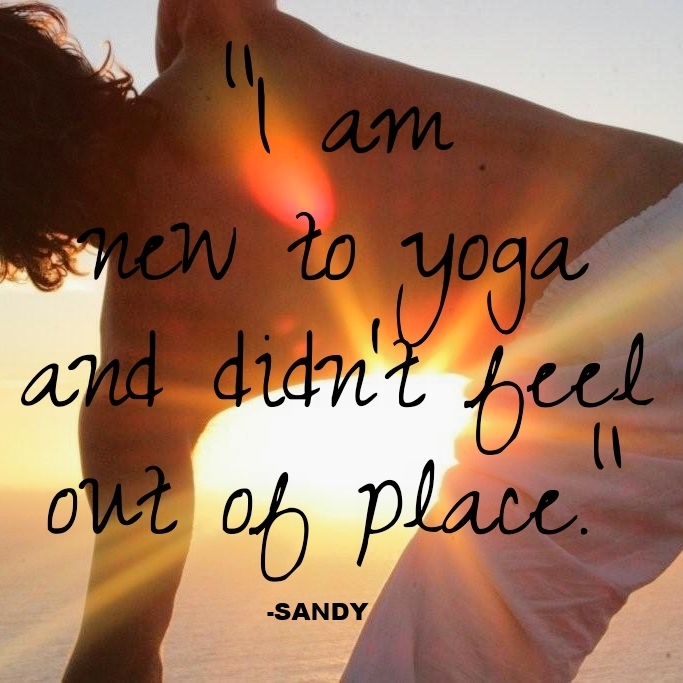 Yoga helped me stay fit and find “bliss,” and my yoga mat became my sanctuary. For 90 minutes each day, I knew that no matter how crazy life was, I could find balance. Eventually my practice expanded into a lifestyle, a mindful and balanced way of living, one breath at a time. 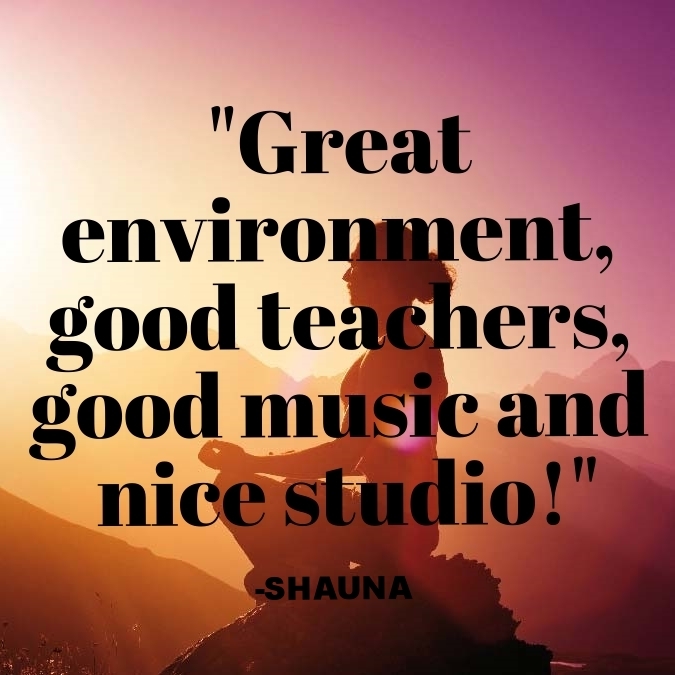 Why did you want to become a yoga teacher ? My passion for yoga became my calling, my dharma: “ that thing that you do, after your day job, in your free time, too early in the morning, too late at night. That thing you read about, write about, think about all the time. That thing you do when you’re all alone and there’s no one to impress, nothing to prove, no money to be made, simply a passion to pursue. That’s it! That’s your thing. That’s your heart, your guide. That’s the thing you must, must do .” ~ upliftedvibrations.com. Yoga is my “thing,” and I want nothing more than to pass that passion on to the community at Solstice/Empower and beyond. I hope to teach skills on the mat that make a measurable difference off the mat. I believe we are all sharing in this life together, and the tradition of yoga offers us tools to stress less, smile more, untangle physical and emotional knots, and witness ourselves and each other without judgment. What are some things/people ... for which you are grateful? I am incredibly grateful for family. Family and yoga have always felt very connected to me. A supportive husband and vibrant, inspiring children bring out the best in me. I am infinitely grateful as well for my “yoga” family - both teachers and students alike. The communities at Solstice and Empower inspire me daily. I am also grateful to be of service and give back. And finally, I am grateful for long walks with my dog, sunny days at the beach, fall foliage, snowy hikes in the woods, and dark chocolate (I’m a bit of an addict). When do you teach at Solstice/Empower ? 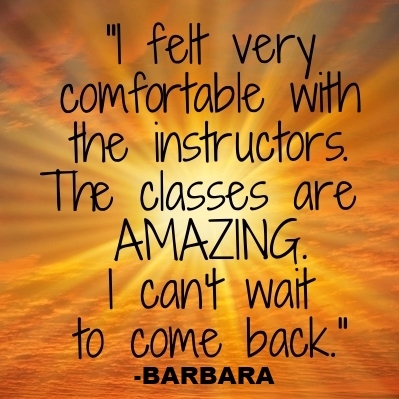 I teach at Empower Mondays 9:00-10:30 a.m. and Thursdays 6:00-7:30 p.m. 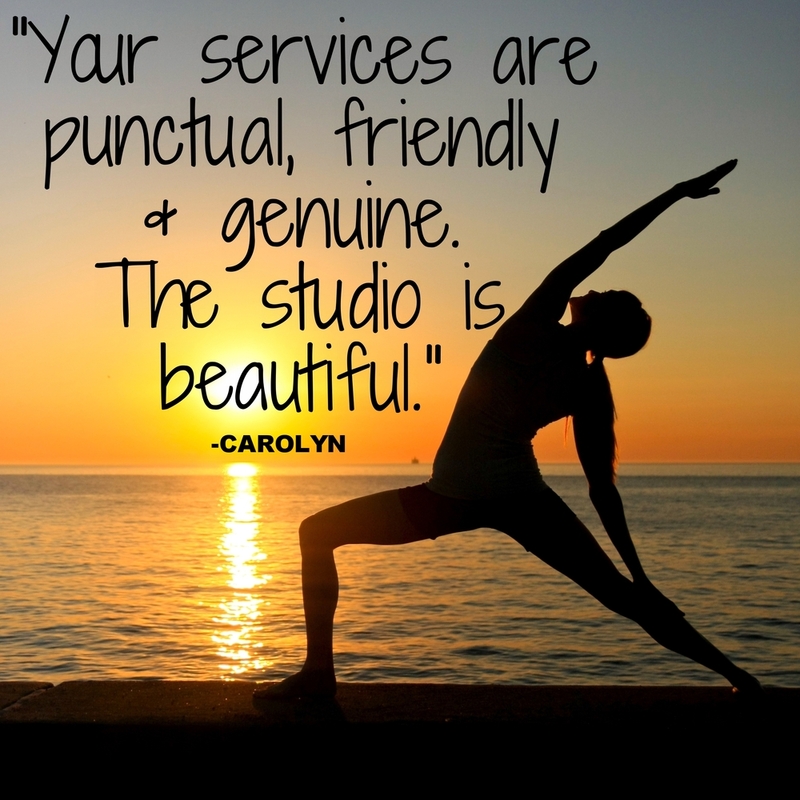 I teach at Solstice Mondays 12:00 -1:00 p.m., Tuesdays 9:00-10:15 a.m. and Fridays, 9:15-10:30 a.m.
Share a quotation and/or message that inspires you ?